There are lots of different drugs available to today's teens. So while a parent may assume "glassy eyes" are the most common indication of drug use, not all drugs have that side effect. So it's important to know about the most common warning signs that could signal your teen is experimenting with drugs. It can be tempting to minimize or dismiss the warning signs sometimes. And almost every potential red flag can likely be explained away by something else. And certainly, not every teen who does something on this list is going to be doing drugs, but every teen who does drugs does things on this list. If you find that some of these warning signs fit your teen, take a look at the whole picture. Become more involved and find out what he's doing, where he's going and who he's with. A closer look at your teen's daily activities will give you further clues into whether there's a reason for concern. 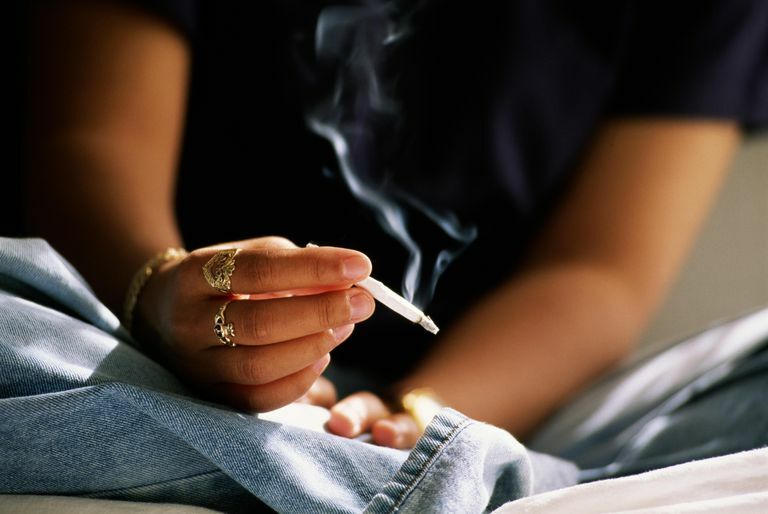 If you suspect your teen is using drugs, start by talking to your teen.